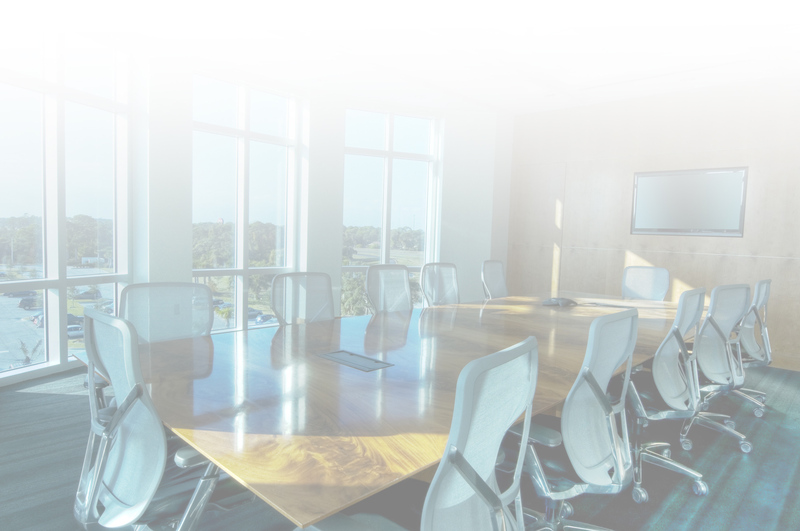 Save time and have more productive meetings with simple control of multi-media, communications, A/V, lights and more. 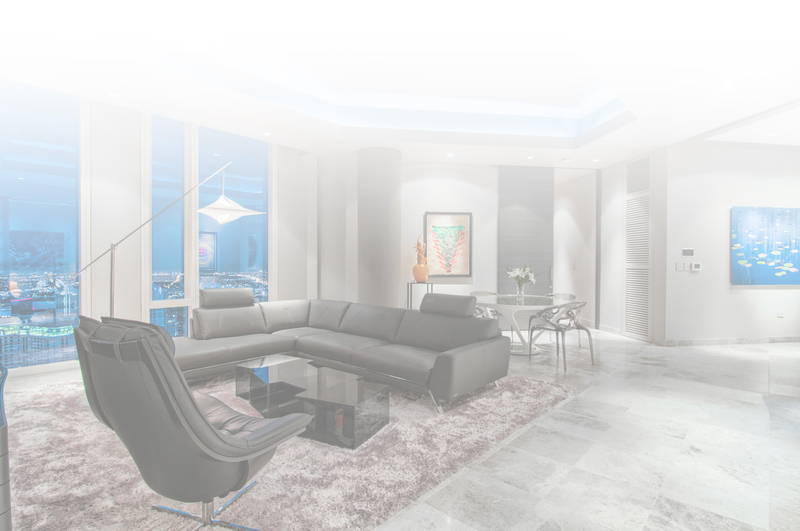 At Electronic Automation Group, we strive to provide our clients in and around Atlanta with the very best in smart technology for their home and business. 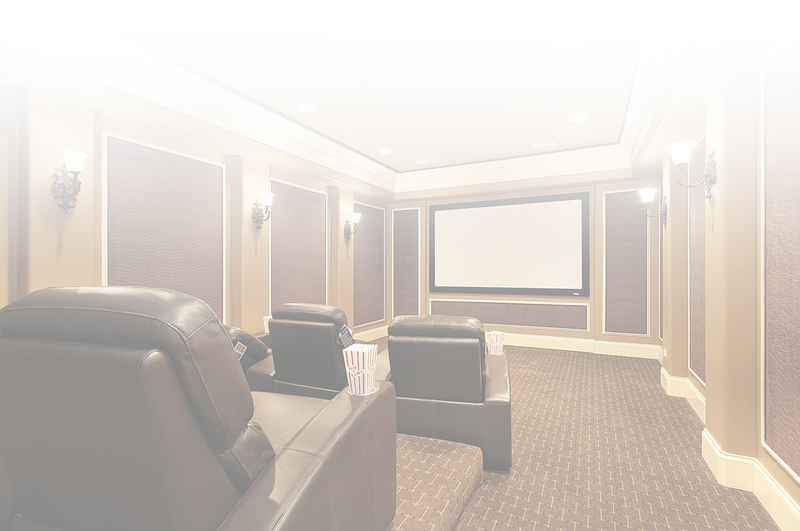 From your home automation system to your home theater system and everything in between, we customize our solutions to fit your needs. If you’re looking for a trusted technology partner, you’ve come to the right place. 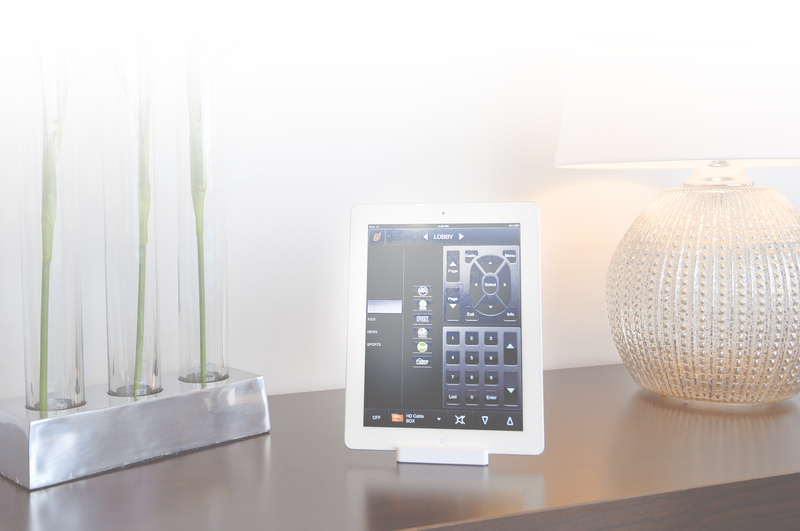 Click here to get an installation estimate for your residential or commercial home automation project now. 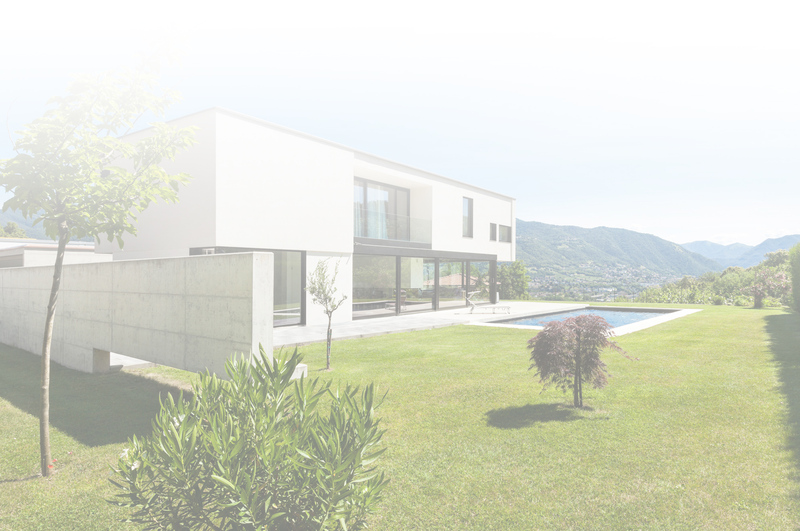 With over 50 years of combined experience, our expert team helps simplify the residential and commercial smart home technology you use every day! Your smart home should be as unique as you are! 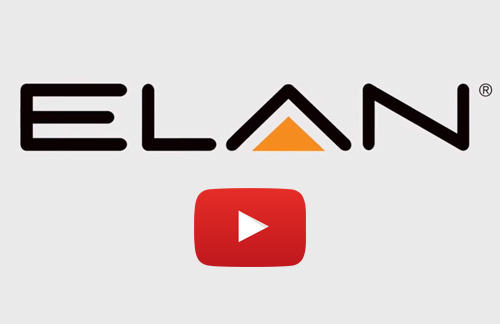 We customize our ELAN integrated solutions to your lifestyle. In the market for a home or business upgrade? Our idea gallery showcases some of the elegant and intelligent ways technology works with interior design. New technology can seem daunting at first. 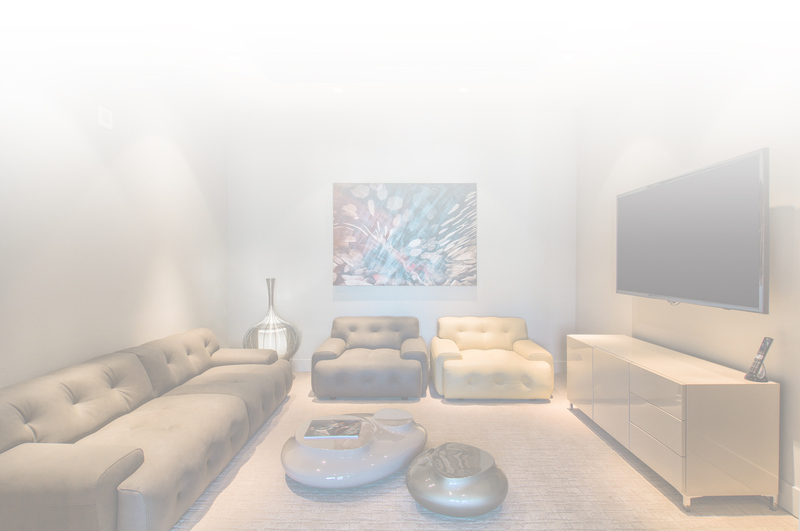 Our knowledgeable, experienced team makes it easy to use and understand while offering you the best home automation service in Georgia!